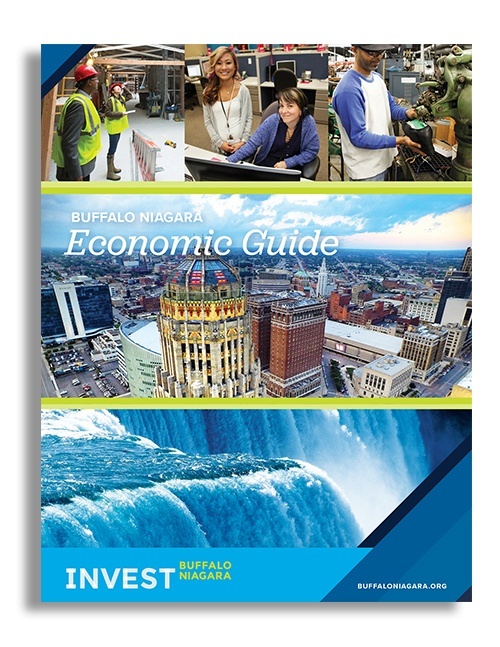 The Buffalo Niagara Region is undergoing a phenomenal transformation! Redevelopment and new construction from retail establishments to technology centers are opening at the fastest pace in more then 50 years. Fill out the form to the right to download this free guide. All information submitted is kept confidential.